Free farm help is something no self respecting farmer can ever pass up. In the 1970’s a group of actors and directors from Theatre Passe Muraille in Toronto headed out into the farming communities of Southern Ontario, interviewing local farmers and their families to create a landmark Canadian theatrical event The Farm Show. This type of theatre was a cooperative-actor driven form of play writing known as “collective-creation”. At first the results didn’t seem like a play, since there were no lights, no costumes, no set-in fact often the venue was a barn with hay bales for seats. Actors would tell the stories they had heard, and would in effect draw a picture of what farming was really like. Often the actors would work on the farms to get first hand experience. At other times they would sit in parlours with the families, drawing out stories as they looked at wedding albums and family scrapbooks and drank countless cups of tea. 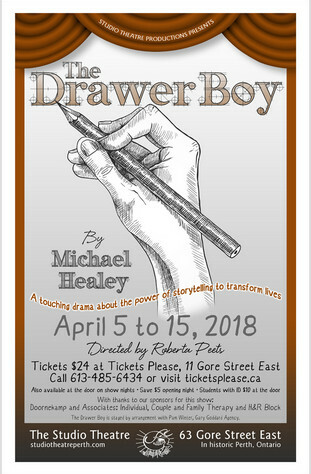 In 1999 actor and playwright Micheal Healey reconnected with many of these families, and he in turn was inspired to write the play THE DRAWER BOY. In the play Angus and Morgan, played by Alfred Von Mirbach and Grey Masson, live together on an Ontario farm and have long ago settled into a routine that works well for both of them. Angus handles the accounts, bakes bread, and looks at the stars on clear nights. Morgan keeps the cows milked, the barns cleaned, and the tractor running, and keeps an eye on Angus. They have been friends since before the war. Into their uneventful life steps Miles Potter, , a young actor from the big city, played by Connor Williamson. Miles needs to learn about farming for a theatre project he is involved in, and he offers to work for the two men as a means of gaining insight into their lifestyle. Free farm labor is not something that Morgan is going to turn down, so the deal is struck. After a lot of gentle comedy about the urban-rural divide, Miles overhears Morgan telling Angus a story from their own broken past. 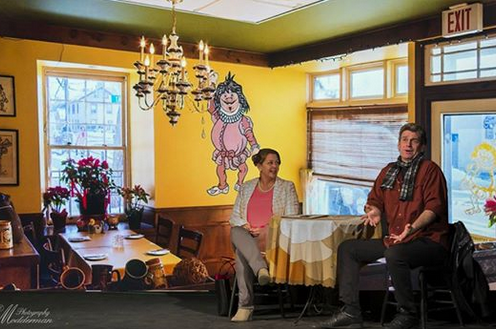 When Miles incorporates the story into his show, and invites Morgan and Angus to the rehearsal, what is shown there disrupts the farmers lives and laughs give way to greater drama. Veteran stage director Roberta Peets manages to pull out both the heart and the humor in this beautiful play about farm life in southern Ontario. Come on down to the theatre, sit a spell, and soak up a wonderful story. The Drawer Boy premieres at the Studio Theatre in beautiful heritage Perth on Thursday April 5 for seven shows, April 5, 6, 7, 13 and 14 at 7:30 pm and April 8 and 15 at 2 pm. Talk backs are offered after the performances on 6 and 13. 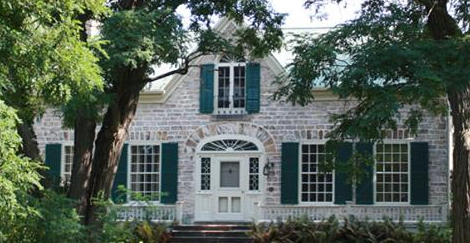 Advance tickets are $24 and are now available exclusively at Tickets Please in the Matheson House Museum Visitor Centre, 11 Gore St. E. (613 485 6434; ticketsplease.ca) which accepts in-store, phone, online and credit card purchases. 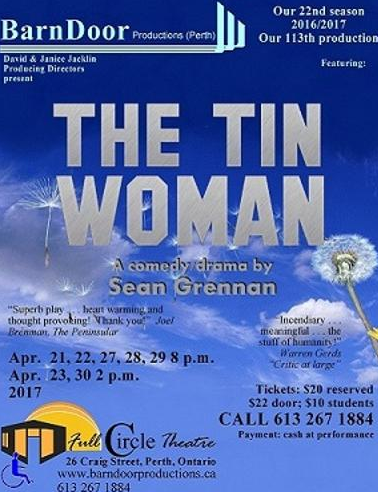 Tickets are $24 at the Studio Theatre box office on show nights. Rush tickets for students with ID are just $10 at the door, subject to availability. Attend opening night and save $5. Open House – Come and Visit Us! Visit class on Tuesday, 10 April between 10:00 a.m. — 12:00 p.m. or Thursday, 12 April between 9:30 – 11:30 am to learn about our Spring Beginner Classes. 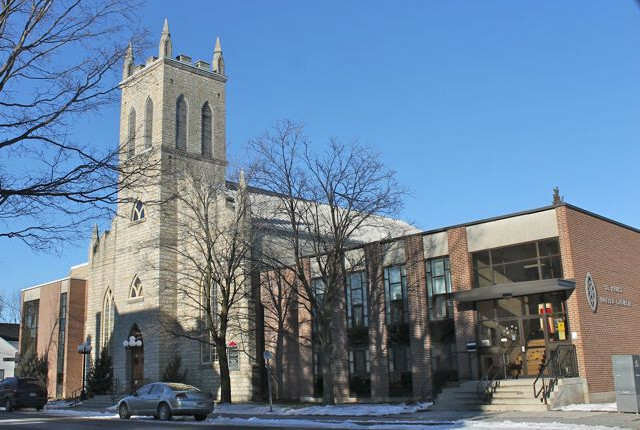 St. Paul’s United Church, 25 Gore Street East, downstairs. We invite you to experience one of our classes for yourself and discover a path to health and well-being. Upon learning that his father is unwell, Jean returns home for the first time in a decade, having relocated to Australia to start a family. After his father passes away, the family business falls to him and his two younger siblings who must learn to trust each other again. Film Night International is a non-profit group run entirely by volunteers in partnership with the Film Circuit, a division of the Toronto International Film Festival Group. The Film Circuit now has almost 200 locations across Canada screening Canadian and international films in communities that would otherwise not have the opportunity to see them. All Film Night International’s profits, after expenses, are donated to the Perth and Smiths Falls public libraries. The Look! The Sound! The Music! The Memories! The Liverpool 4 is a Beatles Tribute Band, providing an accurate reproduction of a Live Beatles performance. 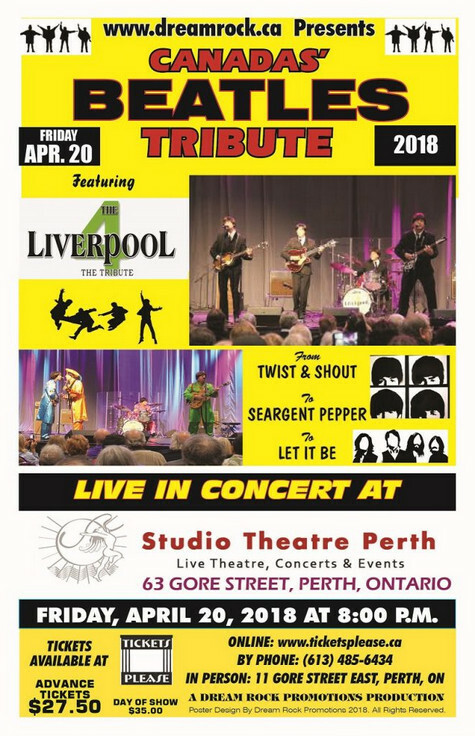 Take a Magical Musical Tour with all your favorite Beatles Hits from Twist & Shout, to Sgt. Peppers, to Let It Be. The band performs in costume and uses authentic era equipment to enhance the overall Beatles experience. 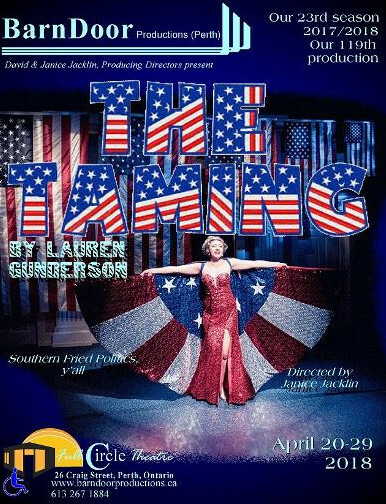 We want you to have a great time when you come out to see the show. April 20, 21, 26, 27, 28 at 8:00 p.m. This show was the most produced play in the U.S. in 2016 AND 2017, but we believe that this is the Canadian premiere! It’s a searing, outrageous slash through 250 years of American politics, all played out in a hotel room between a “lefty” political hacktivist, a Republican political flunky and Miss Georgia. Oh, and George Washington, James Madison and Charles Pinkney — and their wives. It’s as up-to-date as a Trump tweet and twice as funny. 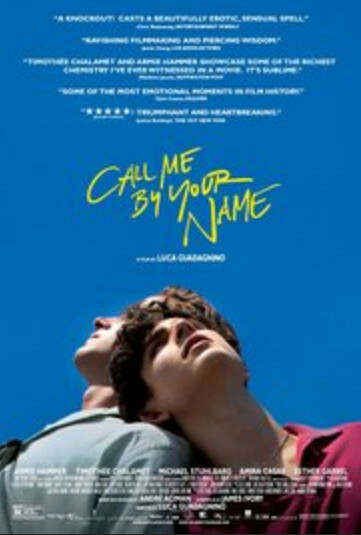 Nominated for 4 Oscars, including best pictures of the year, it’s the story of a sudden and powerful romance that blossoms between an adolescent boy and summer guest at his parents’ cliff-side mansion on the Italian Riviera. Elena Bucci, Vanda Capriolo, Amira Casar, Timothée Chalamet, Victoire Du Bois, Esther Garrel, Armie Hammer. Movies are shown on a nice big 9′ x 16′ screen, with great sound, comfy seats and, of course, popcorn. 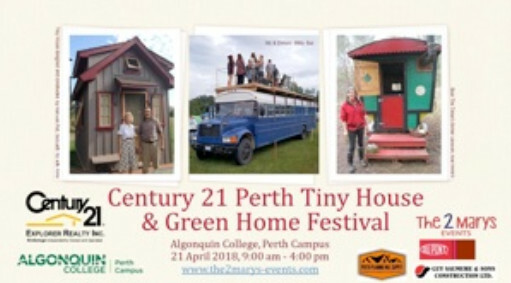 The Perth Tiny House & Green Home Festival features affordable, sometimes quirky, energy efficient and sustainable housing. It aims to inspire and explore options to reduce the ecological footprint in constructing and furnishing homes, providing an important opportunity to promote products and services to an appreciative and informed audience. There will be several tiny houses for public viewing, speakers and exhibitors focused on sustainable housing, presented in a festive atmosphere. On-site, there will be six or so tiny houses for public viewing; speakers addressing Green Living and New Technologies topics; exhibitors promoting their related services and products; and background music, food and kids’ activities for a relaxed atmosphere. 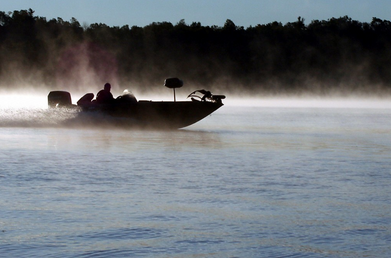 Century 21 Explorer Realty Inc. of Smiths Falls is the title sponsor. Ticket Price: $20 in advance (includes ticket fee & taxes) Price goes up April 1. 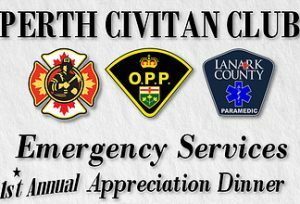 Perth Civitan Club is hosting an appreciation dinner for First Responders. Fire, Police and Ambulance have been invited as our honoured guests for their service to the Perth community. Honoured guests are: Perth & BBD&E Fire Departments * O.P.P. * Lanark County Paramedics. The Emergency Services Appreciation Dinner is Tuesday, April 24th, on our regular scheduled entertainment meeting. Perth Civitan members are encouraged to invite their significant others to help us honour our heroes that selflessly give of themselves day after day with their service to our community. 2nd Annual Show at McMartin House in Perth. 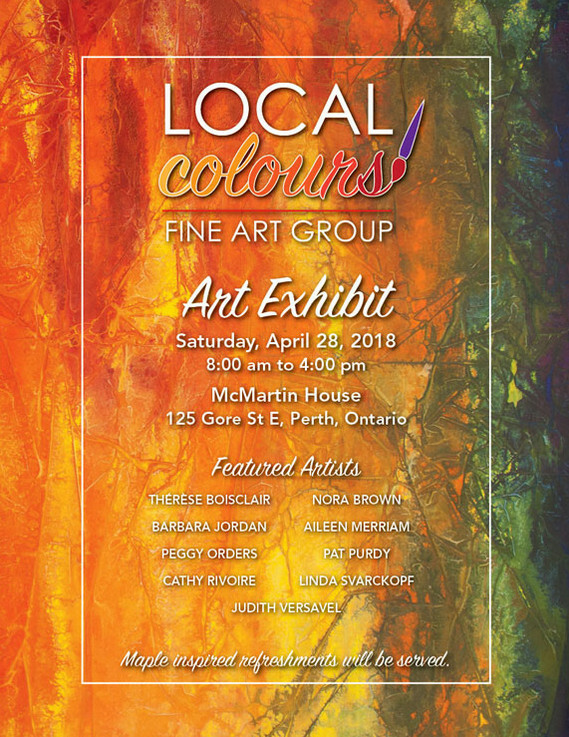 Local Colours Art Group’s 2nd Annual Festival of Maples fine art show will be held Saturday, April 28 at McMartin House at 125 Gore Street, Perth, Ontario from 8 am to 4 pm. Come by, view the work and meet the artists; Thérèse Boisclair, Nora Brown, Barbara Jordan, Aileen Merriam, Peggy Orders, Pat Purdy, Cathy Rivoire, Linda Svarckopf and Judith Versavel. Feast your eyes on wonderful art and tempt your palate with home made maple-inspired treats. On Saturday, April 28th, between 8am and 4pm, the Perth & District Chamber of Commerce hosts the annual MAPLEFEST on the streets of downtown Perth. Starting with a pancake breakfast at the Perth Legion, Maplefest features tons of vendors on the street, food, art, crafts, music and entertainment, and a huge kids’ area in the Tay Basin. Located on Gore Street between Craig and Foster, including the Tay Basin, Crystal Palace and part of Herriott Street. 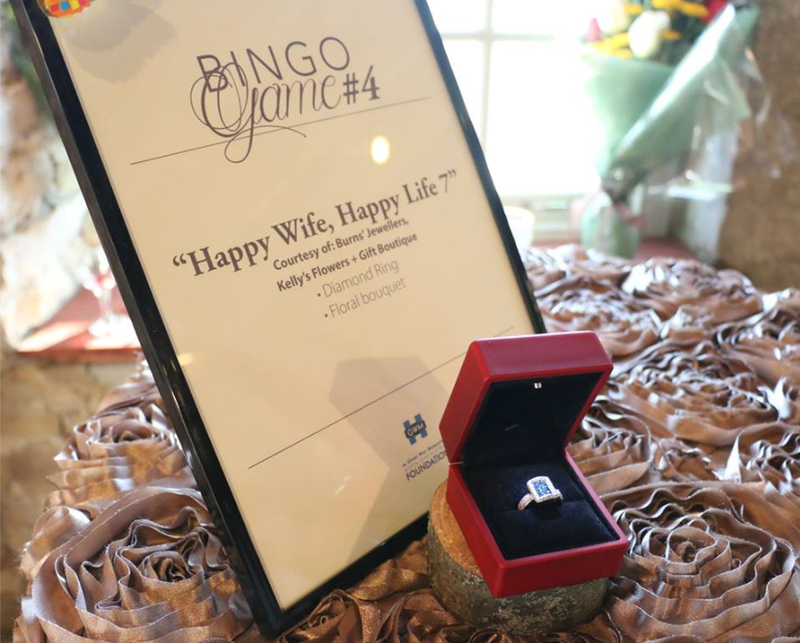 Merchants will host sales to complement the event. This is your chance to experience everything maple, while celebrating the close of the sugaring season in Lanark County. For information contact the Chamber of Commerce. The Festival of The Maples is an annual event since 1974. 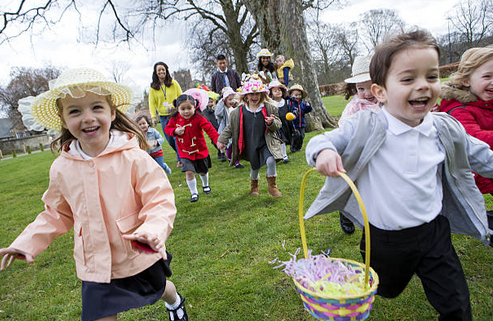 It is held on the last Saturday in April each year and attracts over 20,000 visitors. Originaly called ‘The Spring Festival of Maple’ this time of the year marks the end of the Maple Sap run and was initially started to bring the people outside to an event after a long winter hibernation. Check out the fantastic shops, vendors, maple syrup producers, displays, entertainment, lots of kid’s activities, classic antique car show and various demonstrations. Be sure to attend the annual pancake breakfast at the Perth Legion (26 Beckwith St. East). If you are interested in being a vendor or to volunteer, please contact the chamber office at 613-267-3200 or email us at maple@perthchamber.com. Space is limited so submit your application asap. 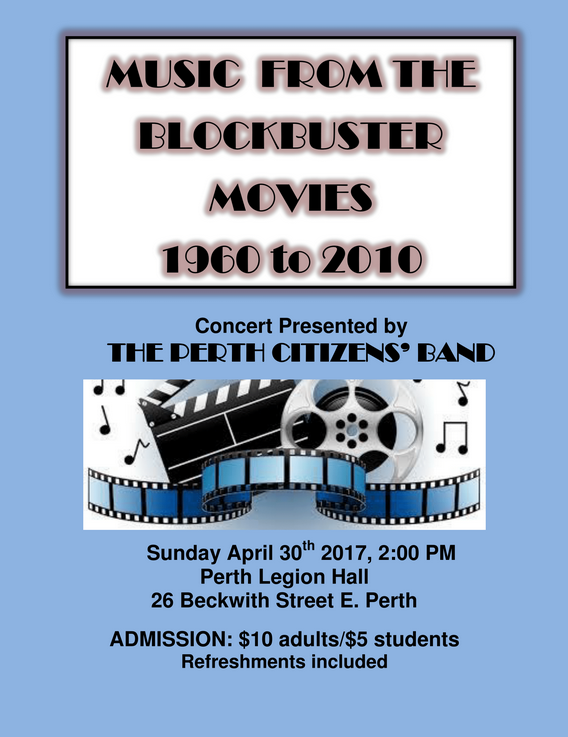 On Saturday, April 30th, 2016, the Perth & District Chamber of Commerce presents the annual FESTIVAL OF THE MAPLES in Downtown Heritage Perth. 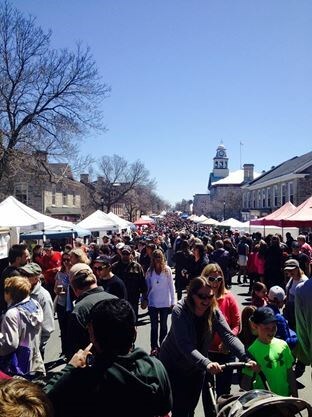 The grand finale to the month-long maple celebration takes place in downtown Perth on the last Saturday of April. Maple products and taffy sales displays of maple syrup production maple awards entertainment midway pony rides petting zoo & children’s activities. Live musical entertainment over 100 Craft & Artisan Vendors Food Vendors Classic Antique Car Display Emergency Services Safety Demonstrations. Perth Jaycees Pancake Breakfast and much more! FOODSMITHS presents the 12th ANNUAL EMPTY BOWLS FUNDRAISER. Join Foodsmiths in Perth on Saturday April 16th, 2016 from 11:00 a.m. – 2:00 p.m. for this fundraising event! Since Empty Bowls Perth began in 2002 more than 7,500 handmade bowls have been exchanged for donations totaling about $150 000. Dedicated to reducing hunger in our community by offering for sale beautiful distinctive bowls filled with a delicious meal. For $25, you can choose your favourite hand-crafted bowl and have it filled with a delicious creamy veggie soup with parsnip and apples, with proceeds going to support food programs in the Perth area. 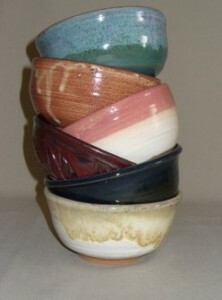 Empty bowls will also be available on April 30th for the Festival of the Maples. For information please call Foodsmiths or visit the website. 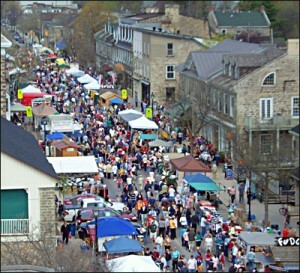 The 36th Annual Festival of the Maples takes place Saturday, April 28th, 2012 9:00 to 4:00 p.m. 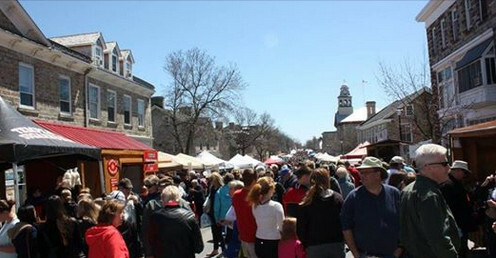 The grand finale to the month-long maple celebration takes place in downtown Perth. Maple products and taffy sales, displays of maple syrup production, maple awards, entertainment, midway, pony rides, petting zoo & children’s activities. Live musical entertainment, over 100 Craft & Artisan Vendors, Food Vendors, Classic Antique Car Display, Emergency Services Safety Demonstrations. Enjoy a Perth Jaycees Pancake Breakfast as well. It’s that time of the year once again to celebrate the sweetest festival here in Lanark County. It’s the 2010 Festival of the Maples, and organizers are crossing their fingers that the people of Perth flock to the streets by the thousands once more for a full day of non-stop fun and entertainment filed with children’s games and activities, colorful demonstrations, art displays, and of course, maple syrup enjoyed under the springtime sun. This year’s pancake breakfast takes place tomorrow, April 24. And because of ongoing renovations at the community centre which was last year’s venue, the Royal Canadian Legion Branch 244 hall will play host to the grand breakfast, which kicks off at 7 to 11 in the morning. The formal opening ceremonies begin at 10 in the morning on the main stage, which is located along Herriott and Gore Streets. The stage will also serve as the center of activities tomorrow, which start right after the opening ceremonies. Other things to look forward to tomorrow are car displays, food booths, and creative exhibits. Indeed, this is one major event you shouldn’t miss. Clear your schedule tomorrow and don’t miss out on the fun!